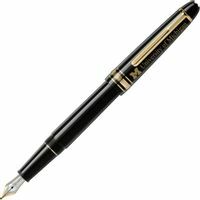 University of Michigan Montblanc Meisterstück Classique Rollerball Pen in Platinum at M.LaHart & Co. 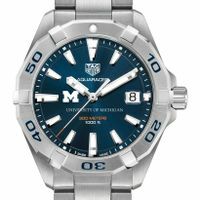 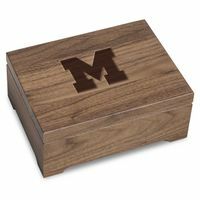 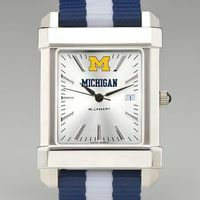 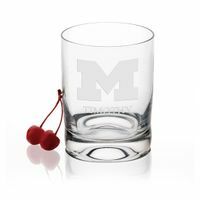 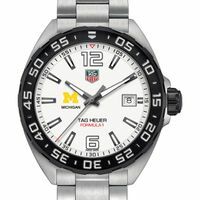 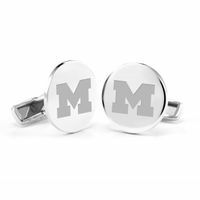 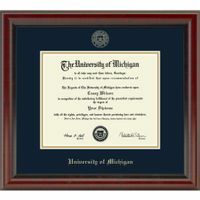 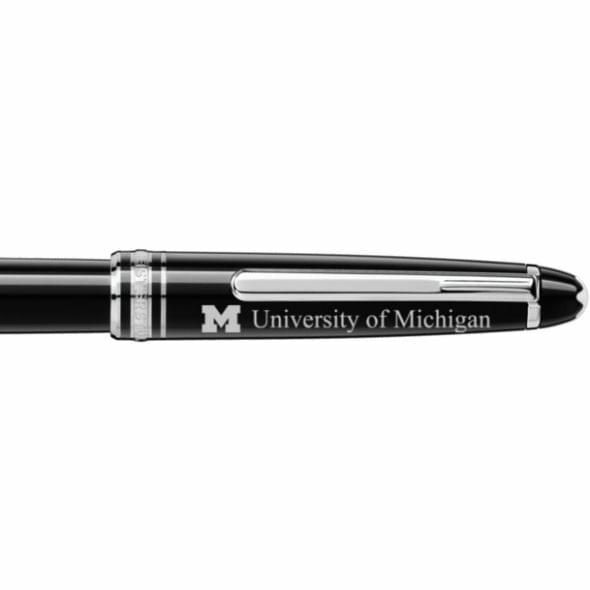 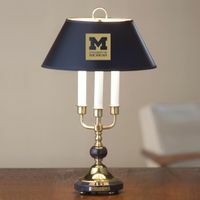 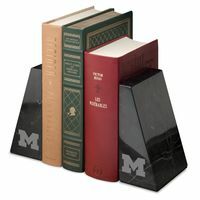 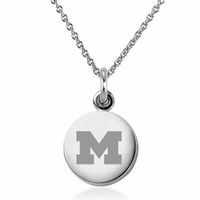 The University of Michigan Classique combines Montblanc tradition with rollerball convenience. 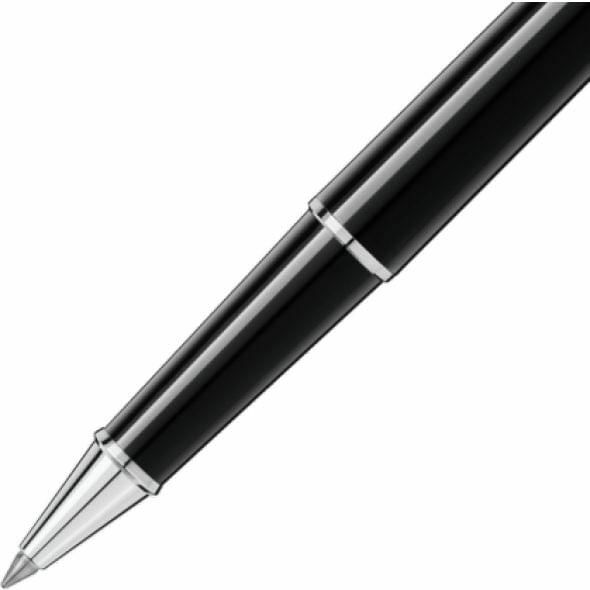 Montblanc's iconic design elements are all present including the inlaid white star and three ring detailing on the cap.